So, you're interested in playing the sport you love after high school? Now what? When do you start contacting college coaches? What coaches do you contact? You probably have more questions than answers. It's true, the college recruitment process can be overwhelming and confusing for athletes and parents. 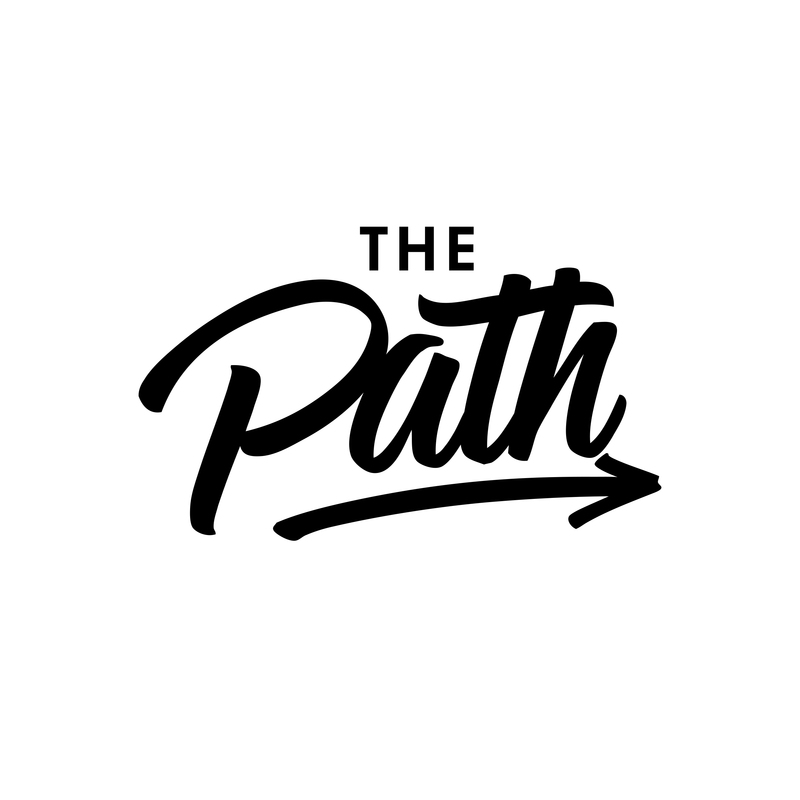 That's why The Path is here to offer the tools and guidance you need to find a college that's the perfect fit for you academically and athletically. Our Recruiting Coaches will help you get on the Right Path. We have a 100% success rate! 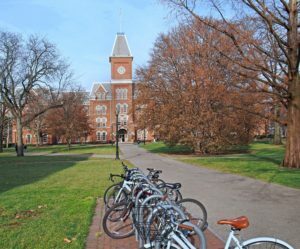 Promote your athletic and academic accomplishments so you get noticed by college programs. 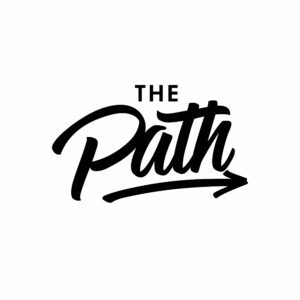 The Path is your guide to navigating the college recruitment process. The Path will certainly gain you the most exposure in front of college coaches, and guarantee you future success in the collegiate world of sports. You can contact Lisa Van Wyk to find out more information about getting on the right Path. Select the Path that is right for you! Custom coaching plan for athlete and family through their Senior Year!